Lehmann resigned from his position as Australia's head coach after the ugly ball-tampering scandal earlier this year. Darren Lehmann feels that he possibly overstayed in his position as Australia's head coach and expressed words of praise and encouragement for the new regime under the supervision of Justin Langer. 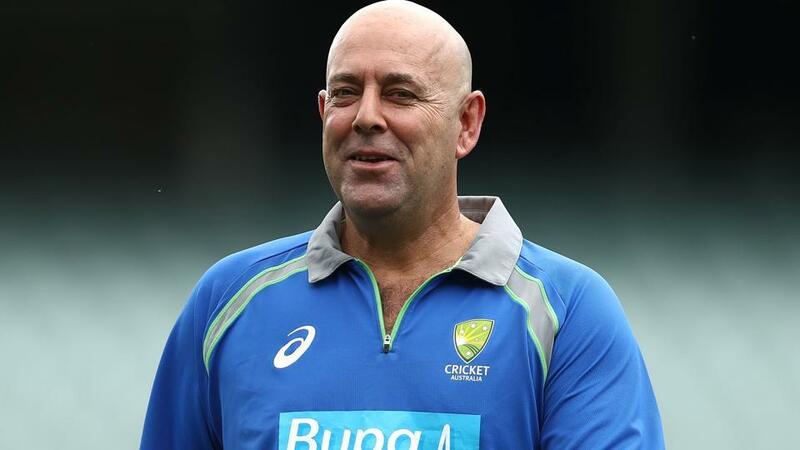 Resigned from his position as the head coach of Australian Cricket team after the ball-tampering incident in South Africa, Darren Lehmann has started moving on in life. 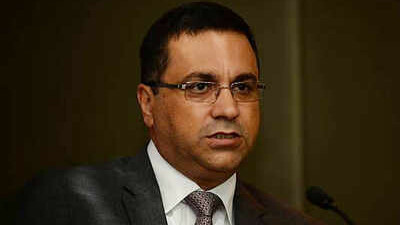 His contract with Cricket Australia(CA) was originally supposed to expire at the end of 2019 Ashes in England but he thought the time was right for someone else to guide Australia's future, feeling extremely disappointed with the allegations that were made on him regarding his role in the ill-thought-out team plan. Lehmann was quoted saying on FIVEaa radio, "I look back now and I had a fantastic five years coaching Australia, But I look back now and go 'maybe it was a bit too long' to be fair," he added, "I speak to Justin Langer quite regularly just making sure he gets some time off where he can because you're on the road and it's 300 days of high pressure trying to win every game. That takes its toll." He further said, "It's 24-7, you don't sleep, You're thinking about either the day, the coming day, six months ahead, who you've got coming up, what players are coming back from injuries, you're talking to everyone," and added, "It's literally the most demanding job I've ever had, but it's great fun, It's really stressful and 300 days away make it tough. It's a job I loved, I loved every minute of it." "Even right to the end I loved it. Now it's Justin's turn to keep it going and win some games of cricket. I was in a bad place like everyone for a little bit of time," Lehmann said, "It's taken me the last three months, I'm starting to feel a bit more normal and enjoying watching the cricket again," and added, "Your kids, and when your wife's copping it you say enough's enough. That's when it gets too personal and you take a step back." On the relationship and respect that he still shares with Steve Smith and David Warner, Lehmann said, "They're not too bad, they have good days and bad days like everyone. 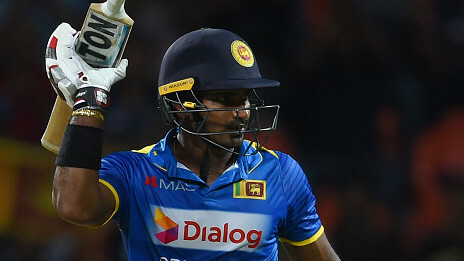 Obviously, that was a pretty big mistake by everyone, but the game moves forward, and they're going ok, they're good young men, and they'll come back playing really good cricket for Australia," and signed off.